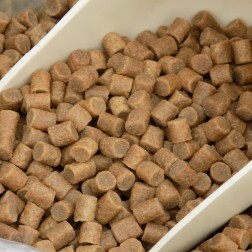 Coppens Premium Carp or Premium Coarse pellets in handy 5Kg bulk bags. Buy a mixture of sizes at great prices and stock up for the season. 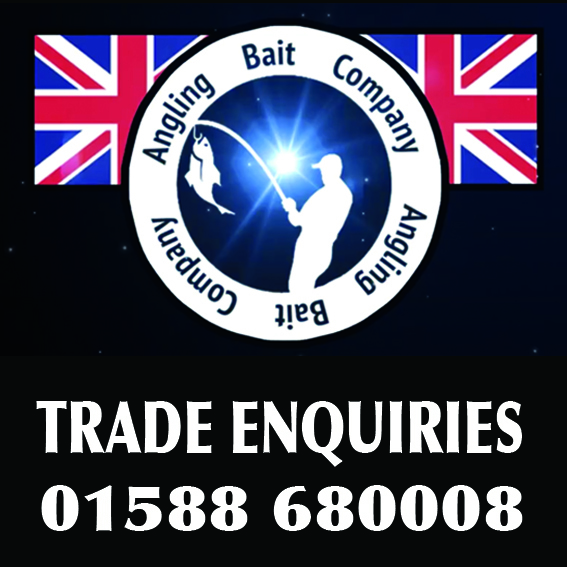 Free delivery on orders over £40 excluding livebait and bulk sacks. Retail customers - Mainland UK and Mainland Scotland only.